Following is the list of top 10 tallest athletes ever to be born. 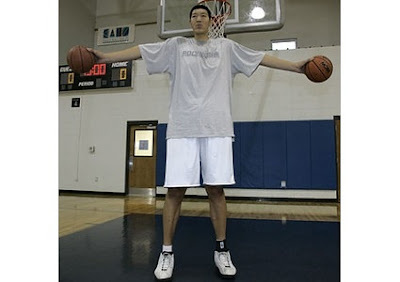 These tallest athletes have been marked in descending order with respect to their tallness. 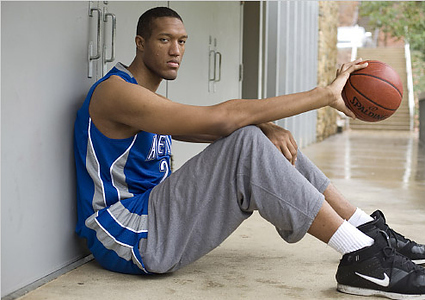 Kenny George was the tallest division 1 basketball player ever. 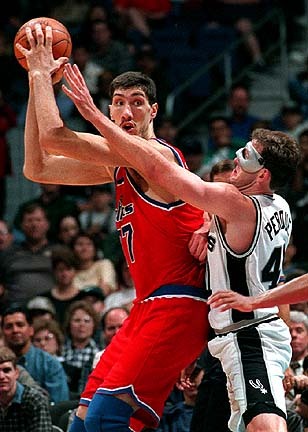 Gheorghe Muresan is a retired NBA player. He averaged 9.8 points and 6.4 rebounds per game. Manute Bol was a Sudanese basketball player that played in the NBA. 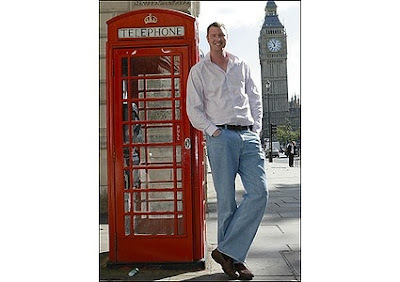 Neil Fingleton is Britain's tallest man. 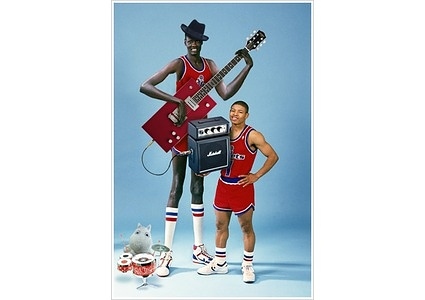 He's been doing acting work since his basketball career ended. Yasutaka Okayama was the tallest person ever to be have played for NBA. 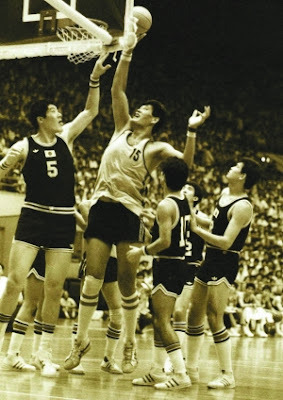 Ri Myung Hun was the center for the national basketball team of the Democratic People's Republic of Korea. Sun Mingming currently plays professional basketball in Japan. 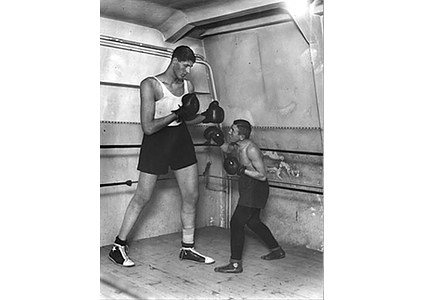 Gogea Mitu was the tallest professional boxer ever. He died at the age of 21 in Romania. 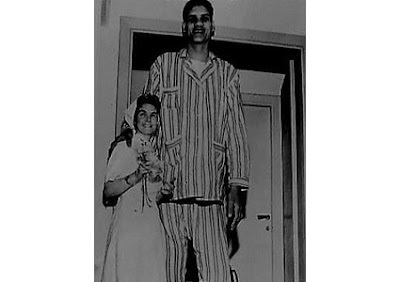 Suleiman Al Nashnush was the tallest professional basketball player ever. 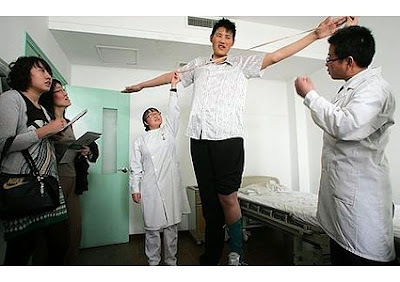 Zhao Liang is a circus performer in China. 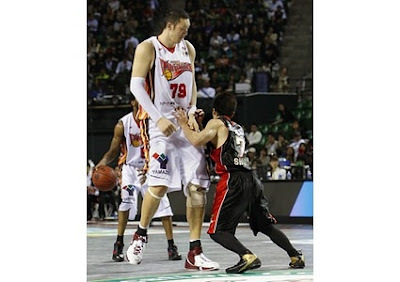 He was born in 1982.